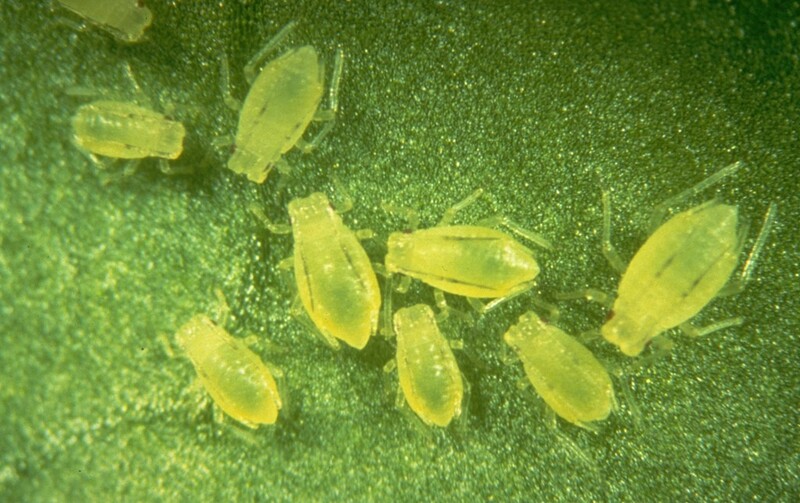 Aphids are specialized feeders on plant sap. They insert their tubular mouth-parts into the transport vessels on plant leaves, stems or roots, and feed on the sap which flows there. Because this sap is rich in sugars but poor in the other nutrients which aphids need, they excrete large amounts of excess sugars as honeydew. 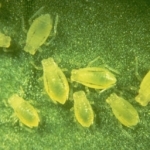 Typically, aphids are soft bodied fat-looking insects, between 1 and 4 mm long, which cluster around the terminal shoots or under the leaves of plants. The majority have a pair of prominent tubular structures pointing backwards on the back of the body. They range from green to black in colour, and individual species may have several color forms. 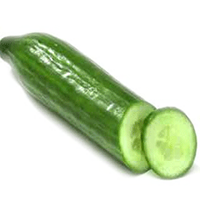 Some produce wax, which coats their bodies and can give them a grey or white appearance. Aphid colonies can grow very rapidly, covering foliage and weakening the plant. The copious amounts of honeydew produced encourage the growth of sooty moulds, which further weaken the plant. Feeding by some species can produce distortion of the leaves. Aphids are also important vectors of plant viruses. Aphid life history is complex. Some species from temperate regions alternate between winter and summer hosts. During summer, all the individuals are female, and can produce several live offspring per day, each of which is ready to feed and already contains the embryos of the next generation. The majority are wingless. 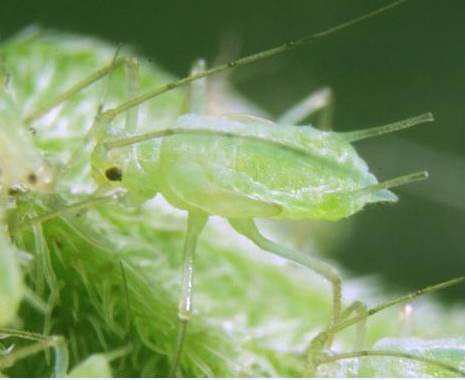 As colonies grow, the aphids become crowded and the plant quality declines. 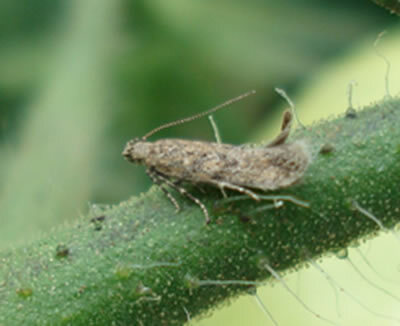 This leads to the production of winged or alate aphids which are able to leave the plant and found fresh colonies. As winter approaches, these species produce winged male and female forms, which migrate to the winter host and mate. The females will then lay over-wintering eggs before dying. Many other species occur in protected crops, but are often limited to particular species or families of plants.